What are the benefits of treating your clients to a corporate party?Acknowledging your clients for the contribution they’ve made towards your success is common sense when it comes to good business practice. After all, these are the people who have helped you get to where you are. You want to hold on tight to each and every one of them. Acknowledging your clients for the contribution they’ve made towards your success is common sense when it comes to good business practice. After all, these are the people who have helped you get to where you are. You want to hold on tight to each and every one of them. Do you need to ask yourself: where would you be without your clients? Schmoozing your most valued set of VIPs is all part of a successful business year. So show your appreciation for your clients and host a unique corporate party. The key is to make it fun, memorable and purposeful. 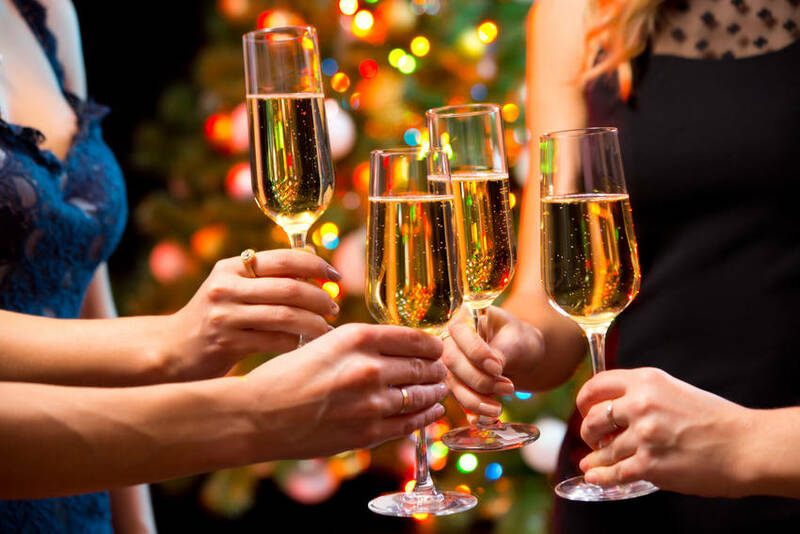 A Party Bus corporate event encompasses all of these qualities and, better still, our team will organise it for you and make sure it goes ahead without a hitch. A common mistake many companies make is to wait until Christmas time to thank their clients. The problem with this is that the same clients are probably being shown gratitude from a whole lot of different sources at this time of year. Already inundated with gifts and invitations, your clients won’t feel the same level of sincerity from your efforts if you choose to only thank them around the time of the Christmas break. Everyone loves to be offered something “just because”. It will certainly make you stand out if your invitations come as a nice surprise throughout the year, rather than a predictable end-of-year occurrence. Amidst the winter slog, your clients will jump at the chance to attend a corporate shout. You will also find that attendance will be higher during the quiet months as your clients are unlikely to have other events booked. Of course, there will be moments during the event where you’ll discuss business. This is inevitable given the fact that it’s the common ground between you and your clients. But it’s important to remember that, first and foremost, you are giving your clients a chance to break up their daily grind. And what better way to let your hair down than to relax with a wine and some good food? 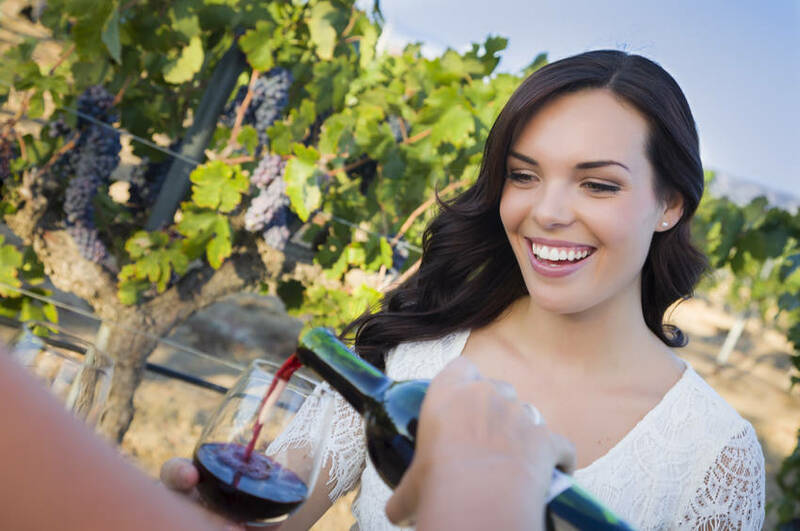 A wine trail experience with Party Bus is easy to organise and good fun for everyone. Organised and run by the Party Bus team, you and your clients can hop aboard a luxury vehicle and be transported to two of Auckland’s best vineyards. Taste a selection of premium wines and enjoy a light lunch. A perfect way to let your clients relax and feel appreciated. Secure your dates early and book a Wine Trail today. Going out for dinner is predictable. Make it a dinner with a difference and book a Progressive Dinner with Party Bus. 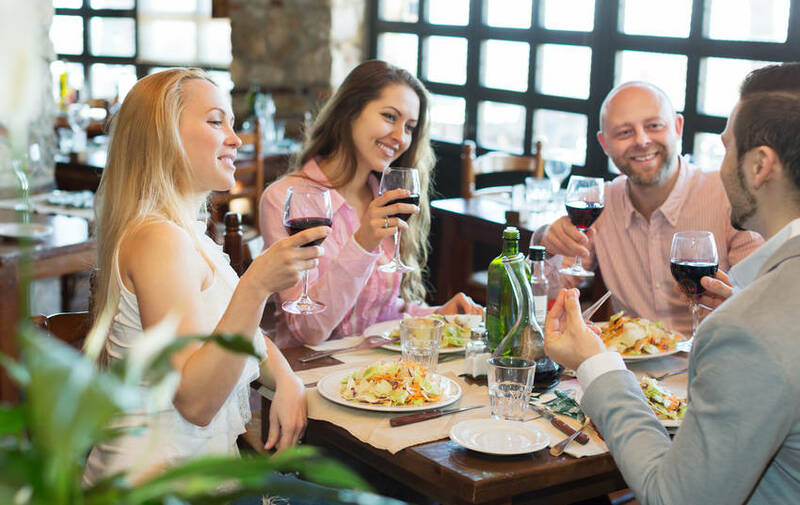 Aptly named, a Progressive Dinner simply means you can enjoy a three-course meal at three different restaurants. 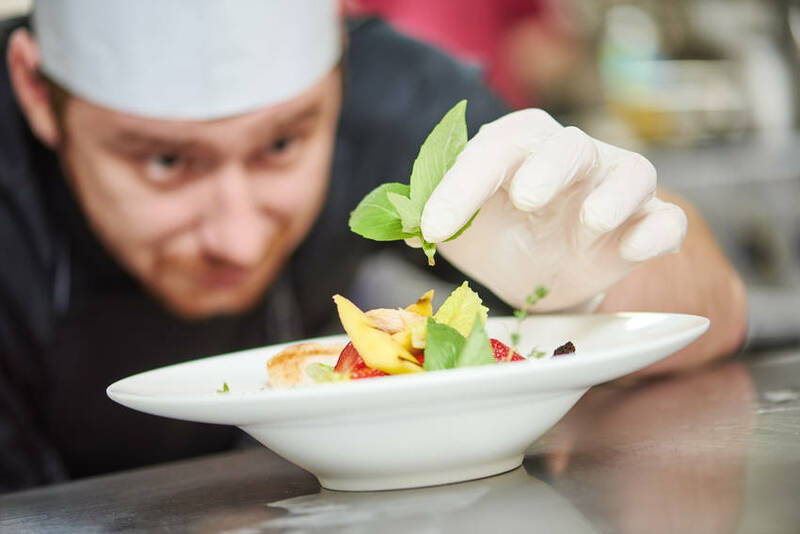 With a variety of restaurants to choose from, you can try out a few different venues as you move between entrée, main and dessert. 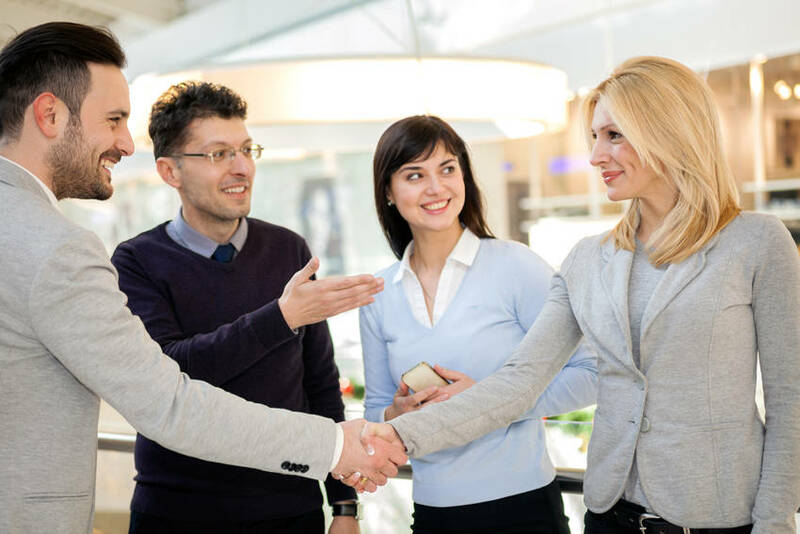 Your guests all share a common interest, which is you and the business you do. So it’s safe to say you will have a basis for some good conversation. But sitting next to the same person all night doesn’t give anyone the chance to mingle and make new connections for themselves. This is where the Progressive Dinners are so valuable. Your guests can network between venues and get as much or as little out of the event as they like. Now here’s where you can really step things up. There is one bus in our fleet that is so luxurious and so stylish that you won’t want to get off. With a licensed bar, lounge seating, amazing sound system and personal host, the VIPER Luxury Limo is nothing like your regular run-of-the-mill mode of transport. Make your clients feel like the important people they are and give them a corporate party with the ultimate VIP treatment. An event like this will become a fond memory for all who attend. For anyone who declined, once the word gets out about what they missed they’ll be sure never to miss one of your amazing events again! An event like this will become a fond memory for all who attend. For anyone who declined, once the word gets out about what they missed they’ll be sure never to miss one of your amazing events again! Simply call Party Bus today and let the team know when you would like it and how many will be attending. The rest is taken care of! Thanking your clients has never been easier thanks to Party Bus. The stylish range of options are all perfect for pleasing the people who play such a big part in your company’s success. The stylish range of options are all perfect for pleasing the people who play such a big part in your company’s success. So get out the calendar and lock in the date for your next corporate party. Once you have these set aside, the rest can be arranged with a mere phone call to the team at Party Bus.